A most unexpected listicle, up now at The Awl. Half-parody of scholarly outreach in the Buzzfeed era, half-serious attempt to get out some interesting information. #3 will leave you breathless? Update 1/17/2018: sadly, The Awl is shutting down. I’m posting the whole article here, to make sure it is preserved. The contract with The Awl just gave them exclusive rights for two weeks anyway, and it’s been a few years. The Awl was a wonderful place for writers and I’m grateful to them for having published this piece. I had as much fun writing it as anything I’ve done. The New Leader was founded in the nineteen twenties as a voice for American socialism, but by the dawn of the Cold War, it focused incessantly on establishing the totalitarian and imperialist character of the Soviet Union. 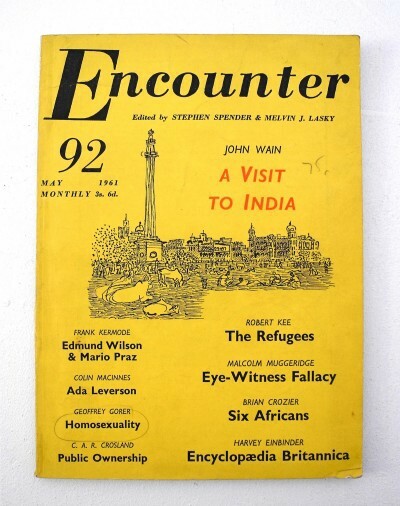 During The New Leader’s heyday in the late forties and early fifties, its editor was Sol Levitas. The New Leader’s relationship with the CIA wasn’t always easy; the CIA actually thought that Levitas’s anti-Communism was too ferocious, unrelenting, and “conservative.” The New Leaderargued consistently that Soviet society was totalitarian in nature and Communism everywhere was controlled by the Kremlin, while the CIA wanted a more moderate and “sophisticated” voice that would appeal to the European left. 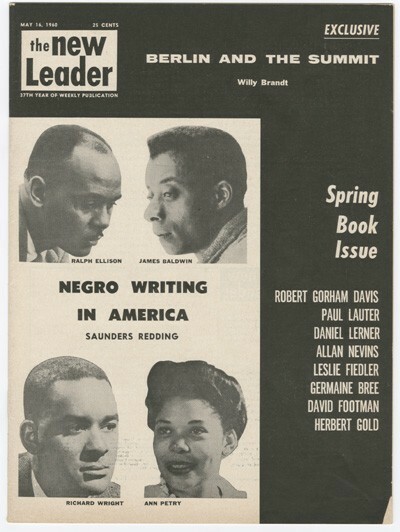 In spite of its strident anti-Communism, The New Leader remained progressive in the context of U.S. domestic politics; it was one of the first publications to publish Martin Luther King, Jr.’s Letter from a Birmingham Jail. Of all the publications on this list, the Paris Review may be the one with the weakest connection to the CIA. 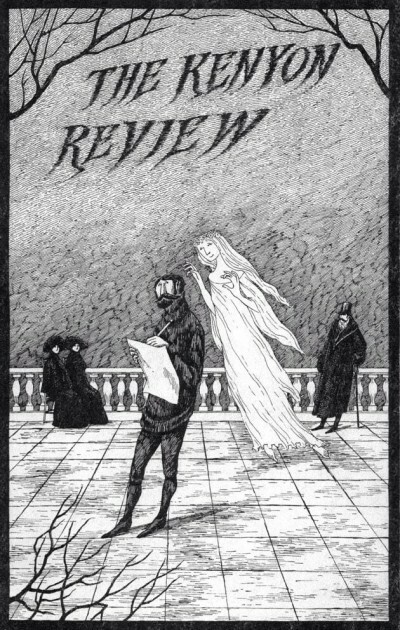 Like the Kenyon Review, the Paris Review is one of the twentieth century’s finest literary magazines. 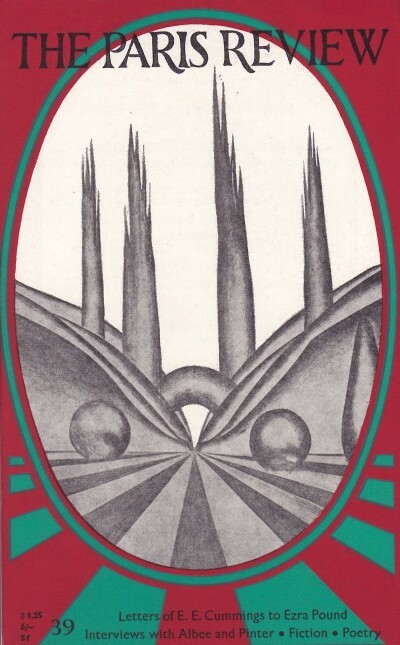 Edited by George Plimpton, it published the likes of Italo Calvino, Samuel Beckett, Philip Roth, V.S. Naipaul, Jack Kerouac, Donald Barthelme, Jeffrey Eugenides, and Jonathan Franzen. 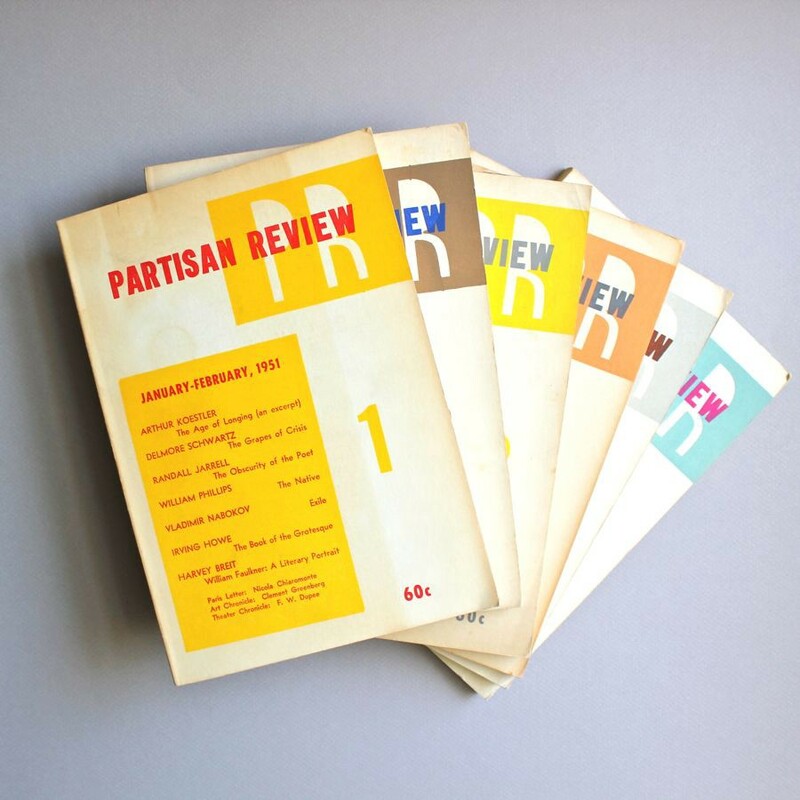 Peter Matthiessen, one of the co-founders of the Paris Review, had been recruited into the CIA and the magazine initially served as part of his cover. But he maintained that the connections ended there, and that the Paris Review was certainly not a part of the Congress for Cultural Freedom. For a 2012 article published in Salon, however, Joel Whitney examined the archives of the Review and found a deeper-than-acknowledged relationship with the CCF and, therefore, the CIA. Some of this was inevitable: They shared a Parisian milieu and had common interests. 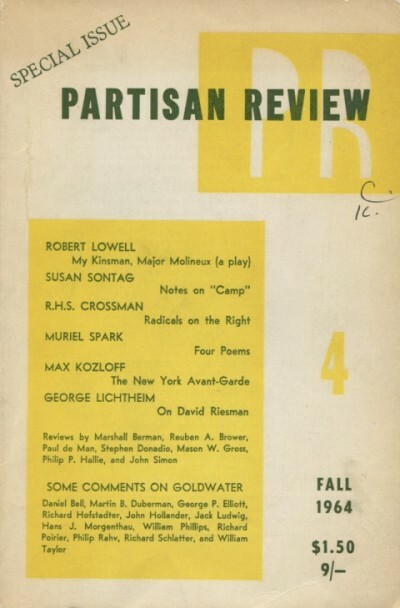 But the record clearly shows that the Paris Review benefited financially from selling article reprints to CCF magazines. 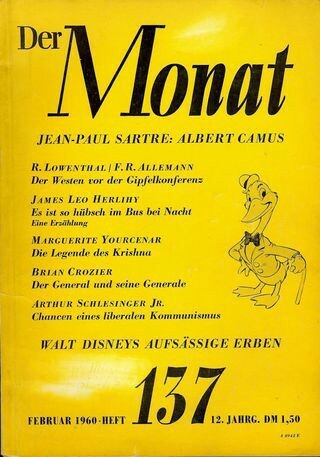 This was far from the CCF’s direct participation in management of Der Monat or Encounter, but the Paris Review did derive some benefit from the CIA, and there is circumstantial evidence that this affected the choices of authors for its interview series. 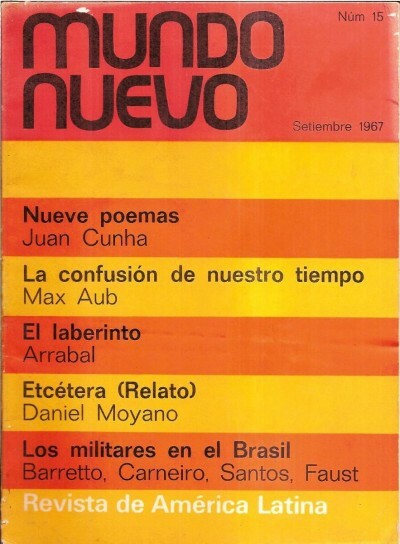 In a way, the Paris Reviewcase shows how difficult it was for “apolitical” highbrow literary periodicals to get through that period of the Cold War without some form of interaction with the CIA.